n Mondays, Dr. Amani Altamimi will be available for appointments. 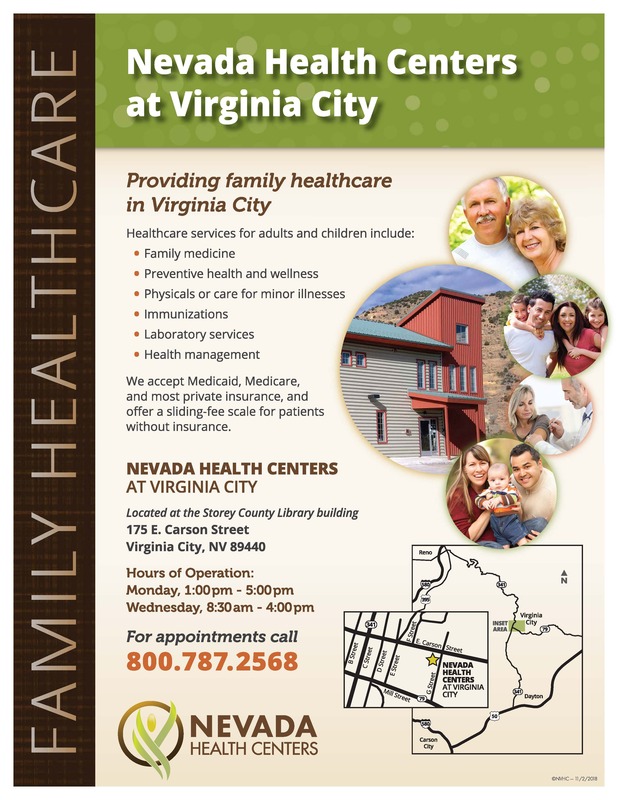 The Virginia City Community Health Center will also continue to be open during its normal Wednesday hours, 8:30 a.m. to 4 p.m., with provider Leslie Thompson, MS, PA-C as well. scale. For an appointment call 800.787.2568.